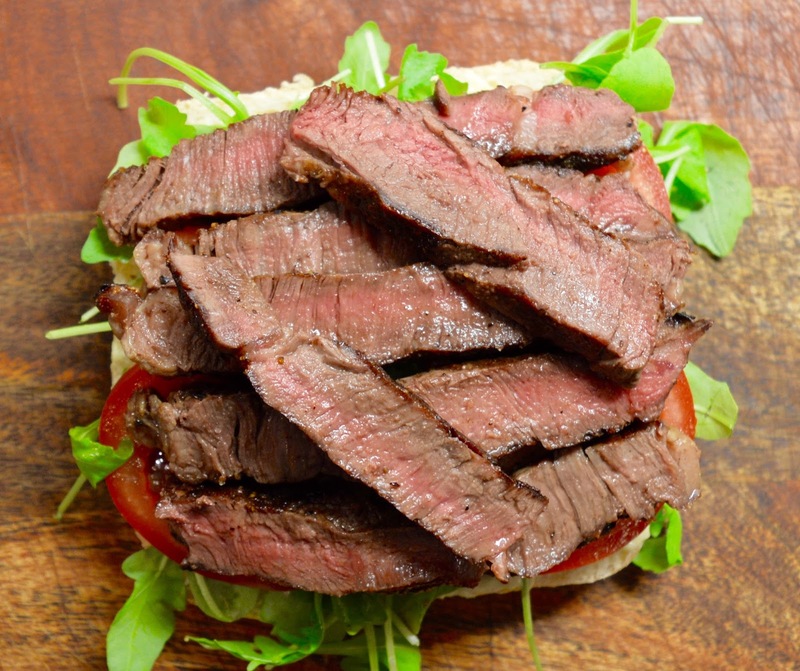 You can't go wrong with a steak sandwich. You can customise them with as many or as few ingredients as you want. 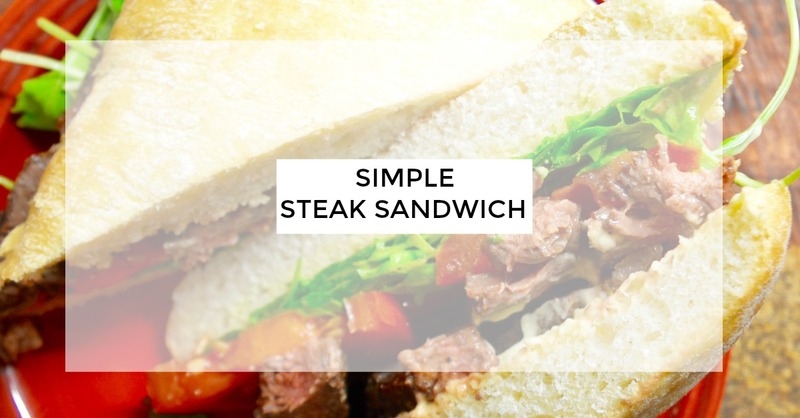 This one is fairy simple and wasn't too expensive as one steak was enough to make 2 sandwiches. 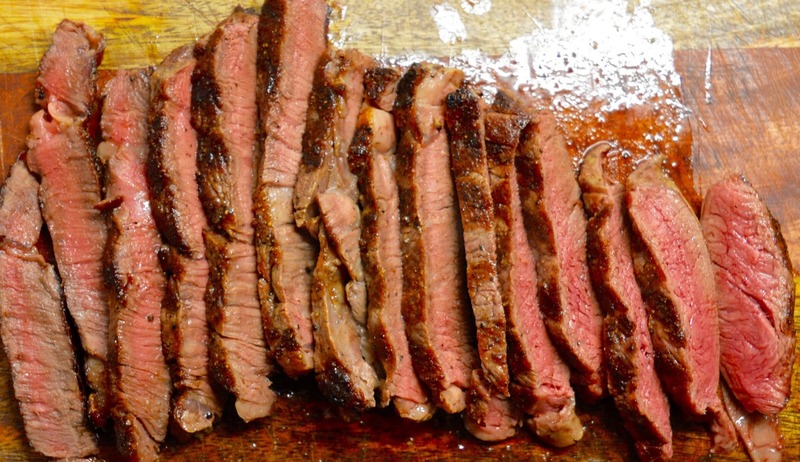 Start by prepping the steak. 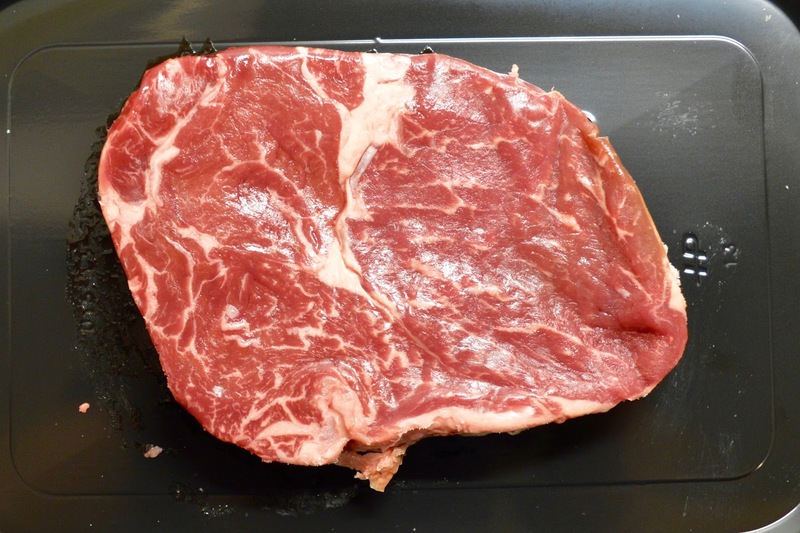 Coat the steak in oil and season with salt and black pepper, then put a griddle pan on a high heat (you don't have to put any oil in the pan as you've already oiled the steak). 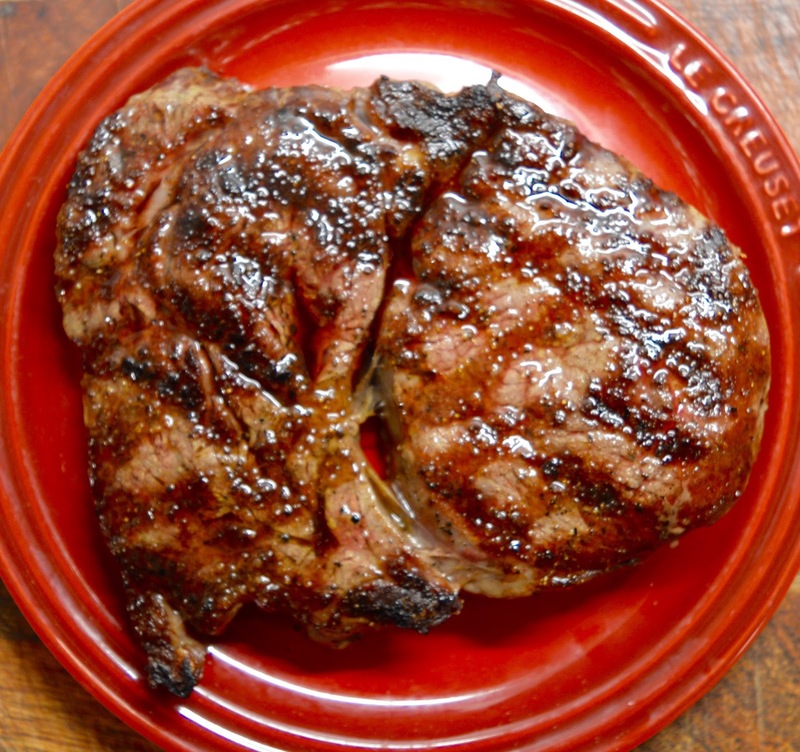 Cook for 2-3 minutes on each side for rare (or 4-5 minutes for medium) and then leave it to rest for a few minutes before slicing into thin slices. Now to assemble the sandwich, mix the mayonnaise and mustard to make a dressing, cut the bun in half and spread the mayo/mustard on each half. 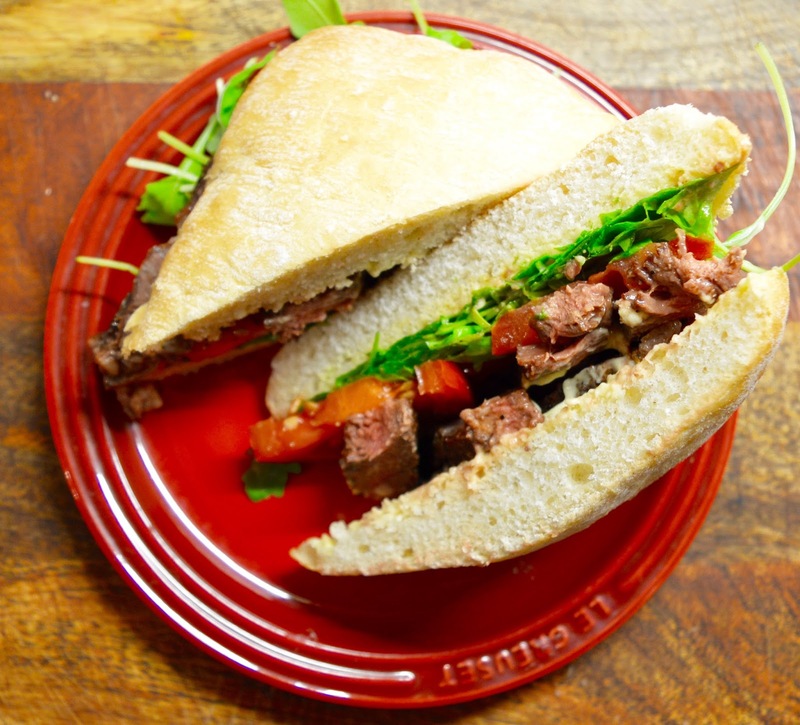 Cover the bottom half of the bun with rocket and sliced tomato and then add the sliced steak. Add the top half of the bund and cut in half diagonally. Here's a quick step by step video I made as I was making this sandwich. You can subscribe to Big Stevie Cool on YouTube here.